Christmas Break Means Holiday Tournament Games! 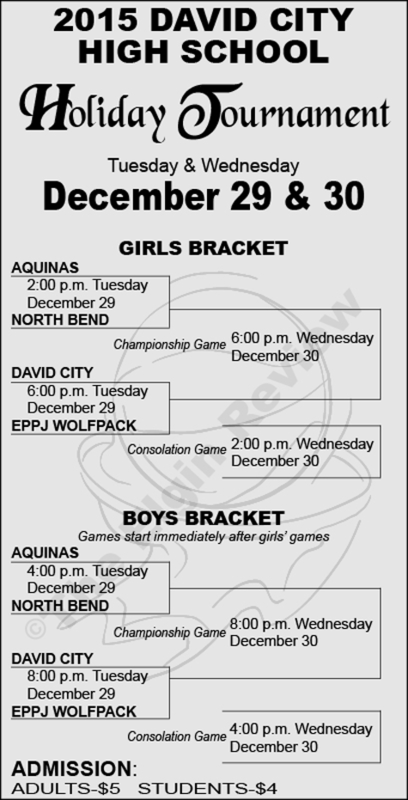 The Wolfpack basketball teams and their fans will be traveling to David City this Tuesday and Wednesday to play in the annual David City Holiday Tournament. Good luck to the Wolfpack! !